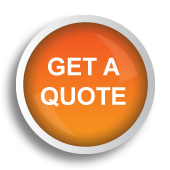 DJ And disco equipment hire if you have an aspiring DJ as a friend or family member or just plug and play your laptop, mp3 player or ipod through our system. Disco lights are included. 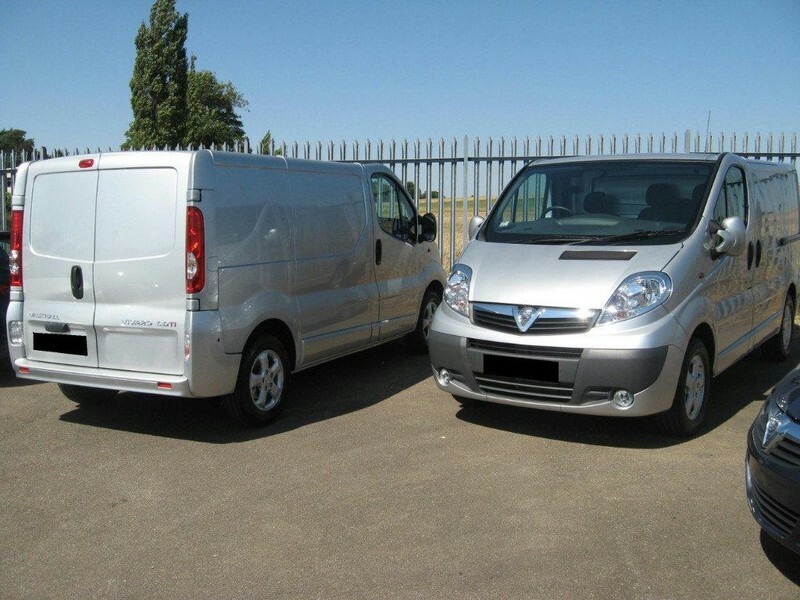 A full delivery, set up and collection at the venue is included to give you a hassle free party. 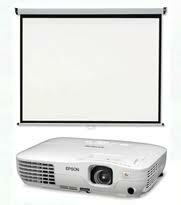 Projector hire for your big day if you want to share some memories with your guests at your wedding reception. 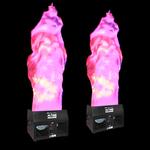 Silk Flame Effect Hire for a stunning look to the entrance of your evening venue using the latest LED technology. 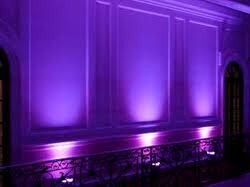 Outdoor Lighting hire. 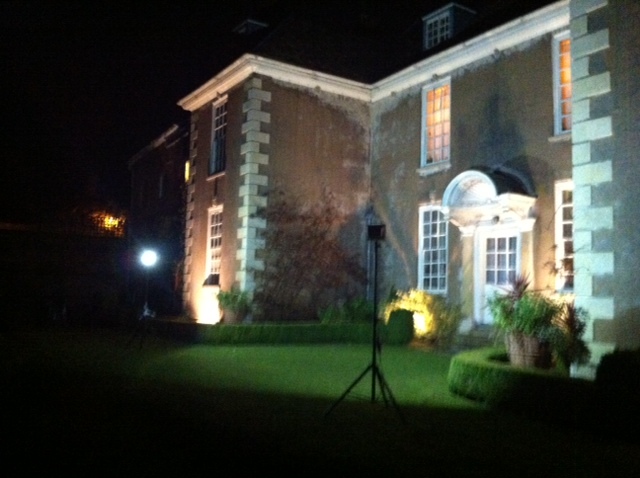 We can supply IP44 rated, rainproof floodlighting to give the exterior of your wedding venue a "wow" factor including the uplighting of building walls and trees. All installed safely by us using waterproof 16 amp cables and adaptors with RCD shock protection. VIP Red Carpet Entrances. 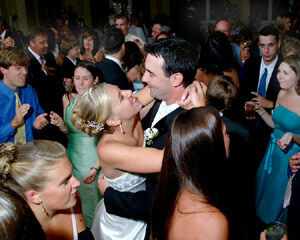 A great way to really impress your wedding reception guests at any type of venue. 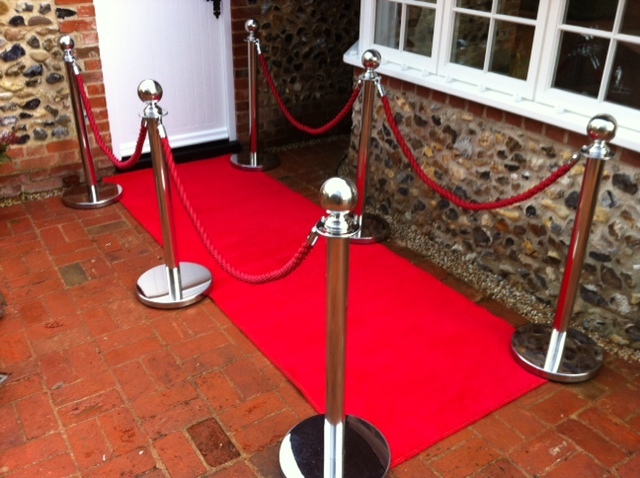 All set up by us, the package consists of 6 chrome poles, 4 red braided ropes and a quality 5m long red carpet. Simply the finishing touch! 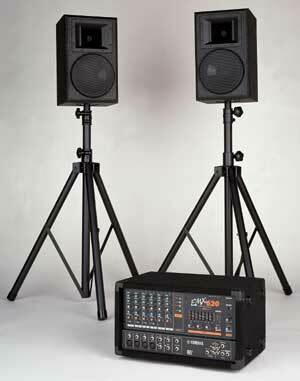 Portable staging systems for all your stage hire requirements. ideal for marquees, wedding venues and village halls etc. 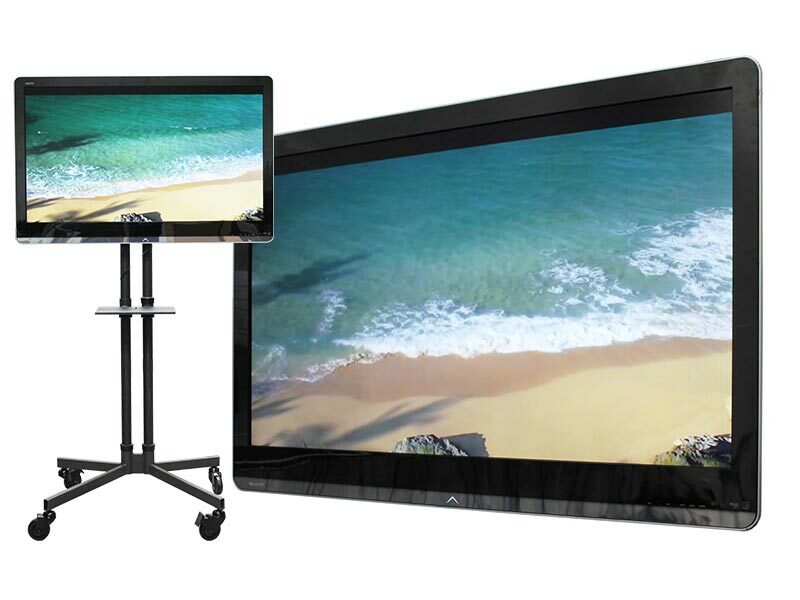 Solid and sturdy construction and all delivered and assembled by us at your venue. great for singers, bands and DJs. 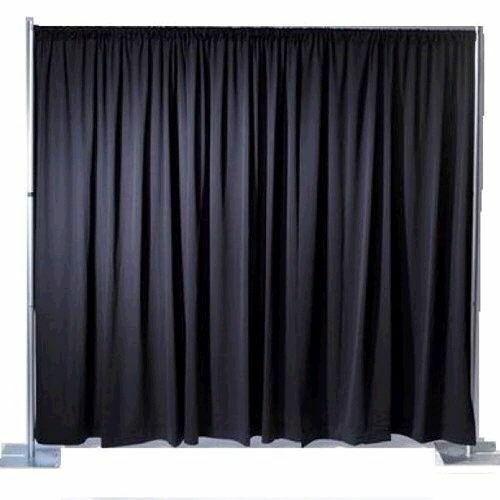 Backdrop Drape Hire for the finishing touch to our portable stages or for behind top tables when you have unsightly walls at your venue. Hung from a sturdy steel frame and assembled by us at your wedding venue. available in 3m long x 2m high or 6m long x 2m high. 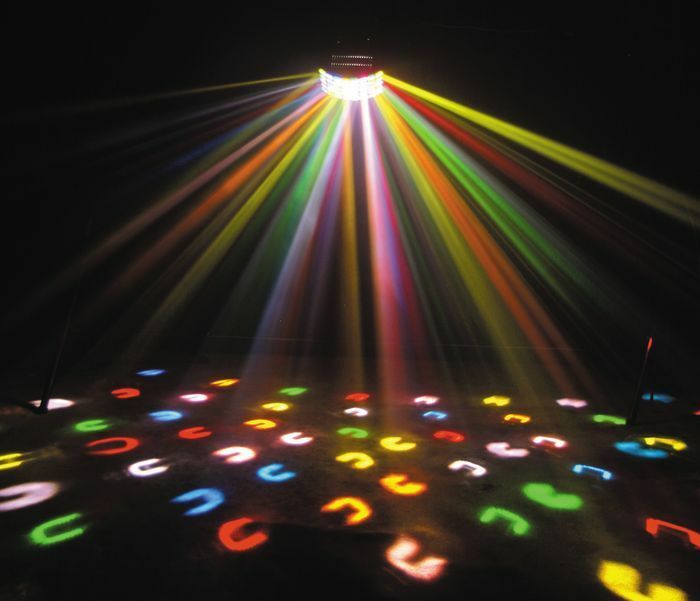 Logo Projectors for displaying the bride and grooms names on the dancefloor or wall at your wedding venue. Mounted on a tripod stand, our logo or name projectors use the latest LED technology, we simply print your requirements onto acetate and beam it out !